Miss the live stream of semi-final & final games of USAU's College Championships? "Mid-July": Women's + Men's finals to air as "stand-alone 90-minute programs". Semi-final game highlights of the Sunday's action at USA Ultimate's 2011 College Championships. Watch the Women's (2pm) & Men's (4:30pm) final game via Live Stream. Next day highlights recap of the Saturday's action at USA Ultimate's 2011 College Championships. Time for Saturday morning pickup in Washington, DC! Your attendance is always welcomed!! When: 10am ET. 9am on HOT days. First day highlights recap of the Friday's action at USA Ultimate's 2011 College Championships. 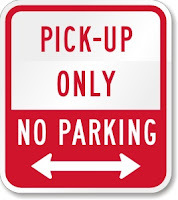 Though motorcycles will dominate DC this weekend, PICKUP will continue at the Polo Fields on Saturday AND Monday (Memorial Day) - starting at 10am. 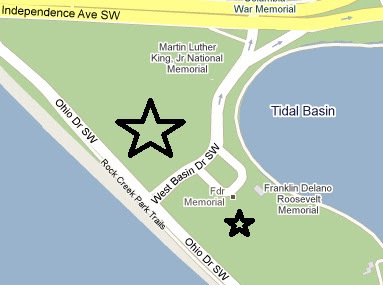 Where: Polo Fields (West Potomac Park). 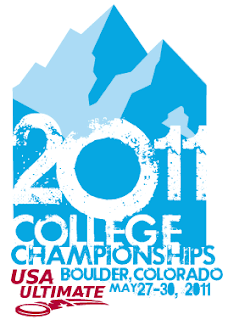 The top college Ultimate teams from across North America compete in Boulder, Colorado this weekend for USA Ultimate's 2011 College Championships. The 2011 USA Ultimate College Championships will be prominently featured on CBS Sports Network as part of its Alt Games programming, debuting Friday, June 24 through Sunday, June 26. Friday, June 24 (7:00-10:00 PM, ET): Open & Women’s division semifinals will air as two 90-minute programs. Additionally, CBS Sports Network will live stream each of the four semifinal matches and both championship finals online. UPDATED: Live Stream Sched posted. "We don't need to spike the football frisbee." 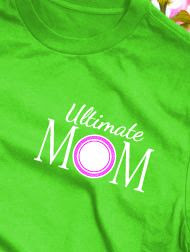 So much Ultimate this weekend that it hurts to cross my arms. Now what? Crossing your arms across the middle of your body confuses the brain and helps reduce the intensity of pain, according to research published on Friday. Scientists from University College London (UCL) who reported the finding in the journal Pain said they think the reason for the phenomenon is conflicting information between two of the brain's maps -- one for the body and one for external space. He said this means the brain areas that hold the map of the right body and the map of right external space are usually activated together, leading to very effective pain processing. "When you cross your arms these maps are not activated together anymore," he said, leading to less effective processing meaning that stimuli such as pain can perceived as weaker. Half of spring's season games were canceled, reducing playtime and spending time with teammates (Rapture?!). Sludge began 5:1 and immediately threw away scoring opportunities. 0-1. As more brown appeared, more scoring followed. 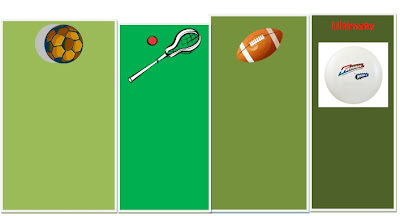 The offreshense [freshness of the offense] showcased multiple catch-&-throw-a-score by Sarah, Nigel, CHris & MattHew. 5-2. Sludge's zone D, led by Mike, Bucci & Jen, outlasted the patient CHOMPP. 8-6 at a skipped half. In a reversal of the first game, the other team started 5:1, but scored the first point. The youthful It's Biz Time took care of business to halftime, leading 1-8 (ahem, still playing 5:1). Sludge regrouped to rapturetchet up the veteran defense and dictate pace. At 5-8, Sludge gained a moral victory "forcing" IBT to play 5:2(!). CHarlie disciplined the youngins with some timely interceptions as MicHael chased Down one in the endzone corner. 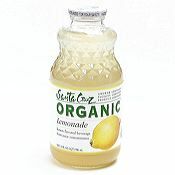 The 10-point 2nd half was certainly a bright spot; cheering up brown's spirits as much as saleskids at the lemonade stand. Loss 11-13 (capped). There were no immediate effects of Sludge's 3rd consecutive game. 1-1, 3-3, 5-6. At 8-6, Sludge began to show their steady balance versus Built2Swill - David's deep D at the endzone, Brian's huck score to Steve, and Jen & Christy scores via Joe. At 10-7, Rachel made a diving catch at the endzone's sideline. Catch? Yes. In-bounds? Apparently not, per best perspective. 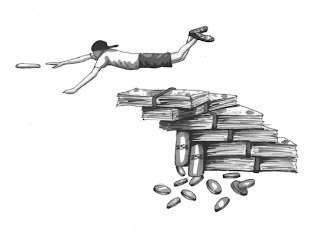 Play on. Sludge capped off(ense) the game with a dump + swing score. Win 13-9 (capped). In the most anticipated game of the day, the next game was with pickupy friends KarmaKaze. Brown controlled the initial game pace - a fairly similar pace Sludge took in finding shade during the bye between their 3rd & 4th games. At 3-3, Sludge adhered to offensive fundamentals with a 4:3 dominance - Christy played a super wing; Rachel threw scores; Bucci's timely cuts on grass (both at home & on the field); Jen's spirited zone; & Sarah extending the field. 8-6. Gameplay heated up just as the sun seemed to radiate on missed sunscreened spots. Russ' active handblocks continued disrupting their offensive flow. 10-7. RCAPTURE!! !...of a spot to to the next round for the 3-1 Sludge! Note: Thanks to all the Sludge parental units whom merry'd-go-round their schedules to seamlessly play intermittent points during Saturday's games. FOUR games at: 9:30am (field #2); 11am (field #1); 12:30pm (field #2); BYE @ 2pm; 3:30pm (field #2). Games to 15 if possible. The Callahan point is the Ultimate defense-creates-your-offense strategy. 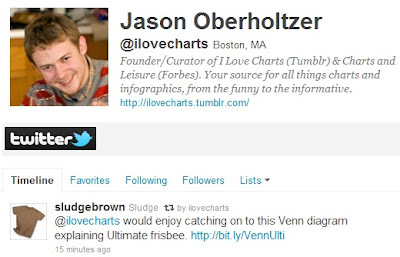 Thanks to iLOVEcharts for recent recognition of this Venn-y interesting chart about Ultimate. 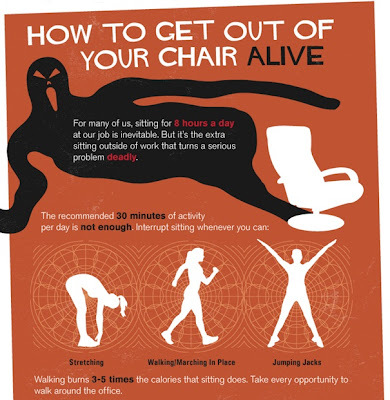 Sitting is bad. Playing Ultimate is better than sitting. 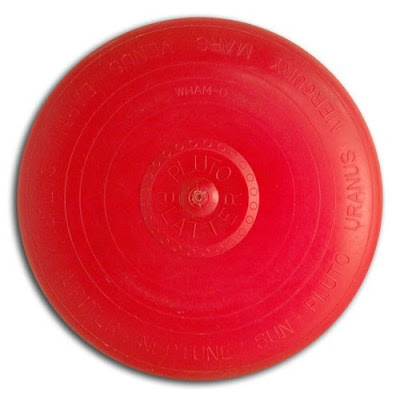 This disc is from a first mold [WPP1] of the Pluto Platter with "Wham-O" imprinted (small) once on the front of the disc plus all the (known and accepted at that time) planets around the rim. 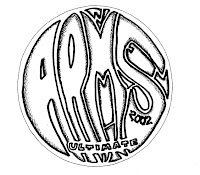 The unique story behind this disc is that Wham-O gave Fred Morrison a number of discs as part of their deal. Fred then turned around and put his own sticker on the underside of the disc and gave them away or sold them. NIKE seems to have taken a liking to frisbee. Hallelujah! 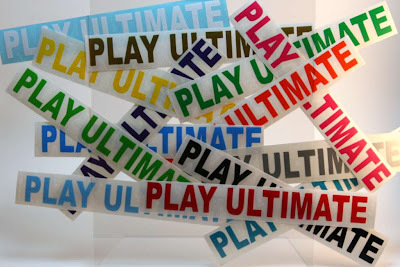 Ultimate, you take my breath away. Sludge was fashionably late in arriving, and the other team, despite fairly low numbers themselves, was eager to play. By the time everyone arrived, both teams had lots of women (Sludge had 5! ), so it was agreed to play most of the game 4:3. The first point, in contrast to last game, was a marathon. Each team choked on numerous goal-line attempts. Sludge eventually took the point, along with several others, en route to an 8-3 halftime lead. Sludge also scored the first point in the second half before going into what has become our typical second-half slowdown. Absinthe didn't Mind to capitalize on brown mistakes as they mounted a slow-but-steady comeback. At 11-9, the two early-season meltdowns seemed tragically embedded into Sludge's nature. But rather than naturing, Sludge nurtured their defense-creates-offense. At 12-9, the time cap went into effect. Then, two quick scores. Win 14-9. Per Matthew: The game was well-played, good spirited, & downright friendly. In all, a very good day. 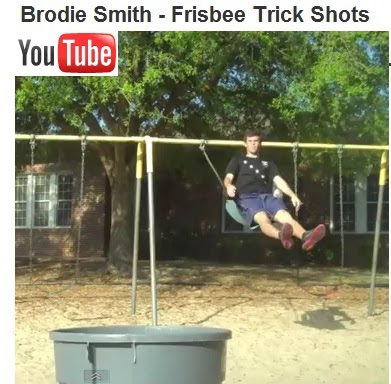 Brodie Smith, a Univ of Florida Ultimate player, captures on video his insistent behavior to throwaway frisbees rather than to recycle. 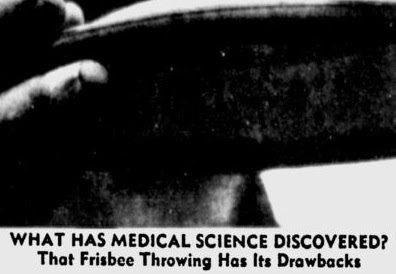 While it hardly could be called a major medical problem, a doctor says tossing the popular plastics discs can cause an abrasion on the middle finger of the throwing hand. 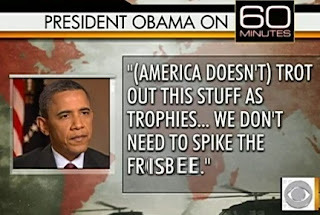 The bothersome, but easily malady is Frisbee finger. 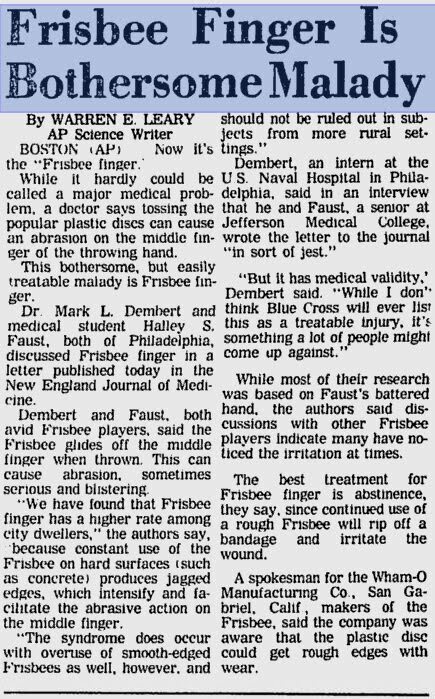 “We have found that Frisbee finger has a higher rate among city dwellers,” the authors [a doctor & medical student] say, because constant use of the Frisbee on hard surfaces (such as concrete) produces jagged edges, which intensify and facilitate the abrasive action on the middle finger. 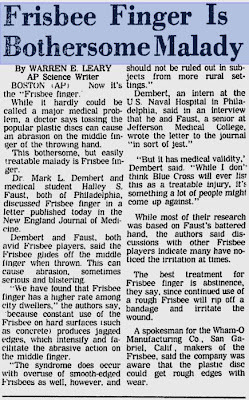 The best treatment for Frisbee finger is abstinence, they say, since continued use of a Frisbee will rip off a bandage and irritate the skin. 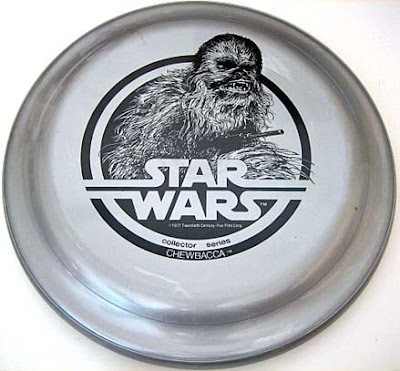 A spokesman for [WHAM-O] said the company was aware that the plastic discs could get rough edges with wear. After 4 weeks of rainouts, you’d figure Sludge’s defense AND offense would be a bit rusty. Well, Brian quickly oiled BOTH by scoring a Callahan on the very first point! Besides point #1 gimme, it was a back-&-forth game versus Backhand’d Compliment. 1-0, 2-2, 2-3, 4-4. Jen & Sarah (playing savage) made great cuts as Nigel actively caught scores. Andrew and CHarlie were both in-game rehabbing, and also kept the O going. The O flow was generally scattered tho Sludge kept their offense close to the sidelines. Sludge consistently wasted a more than few O ops close to the end zone by some high-count tosses & bcs-of-wind throwaways. This was a time to catch up (socially), but Joe casually reminded brown “Less talking, more running.” True, game pace was set at PICKUP with Sludge +1 at half. The defense was more like a chain link fence with gaping holes the size of passing lanes. Sludge’s D seemed to have found ‘religion’ on Saturday, that’s why its Zone was so “holey”. Granted, the experienced BH’dC shredded Sludge’s zone; their turnovers were typically unforced errors. Toward the end of the game, Sludge exceeded the 12-point mark (YEAH! 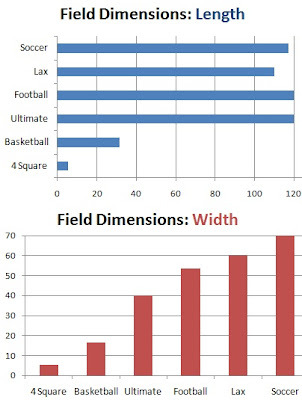 ), 13-11. Whoever was less injured played the next few points and finding the end zone 2 more times. Win 15-12. 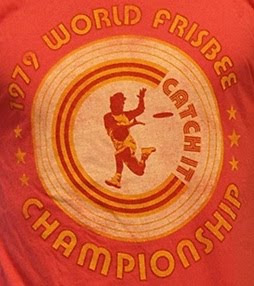 "He (the dog) has sensitive teeth..."
Info: 100% cotton vintage washed tee with distressed screen print of "1979 World Frisbee Championship - CATCH IT." Pays homage to ESPN's original programming line-up and logos. ESPN debuted as a nighttime cable channel on September 7, 1979. 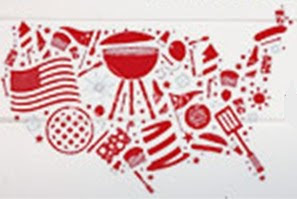 Image has similar look as NOFX record album. View ESPN Press Release.